Paranoid Android... sorry, Paranoid Breakout! Paranoid is a nod to classical Breakout/Arkanoid and what it brings, as early as 92 is a retro/nostalgic look at the old arcader. Now, with the advent of emulators you could pretty much get to experience any and every game that was developed for actual arcade cabinets. 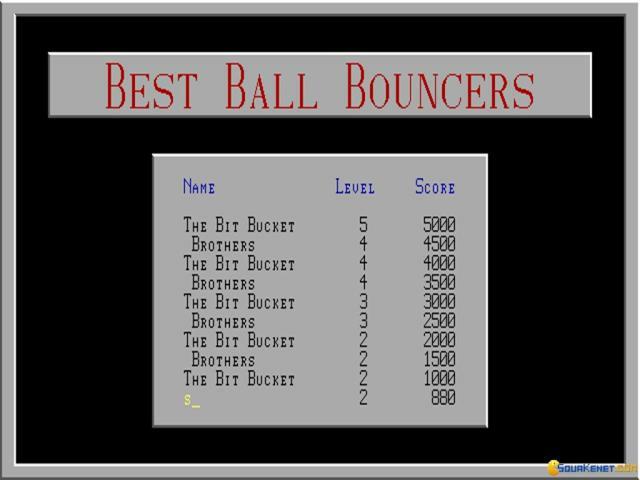 However, what you'll be missing is a lot of that graphical experience, the cathode tube play on your eyes, the sweat gathering on your palm as you finger the hardboiled buttons and joysticks and, well, the fun of actually managing to best the game or, even more so, the fun of just wondering how on Earth some players got the scores that they've got! Well, surely, Paranoid couldn't have packed all that, but what it does pack is an overall nice oldschool look that simulates the flicker of a cathode based TV/monitor and a well done, maybe faster gameplay experience. Also, the number of levels is pretty large, so fun is guaranteed. Expect some eye fatigue if you play for very long, so my advice is, try and play in short bursts, here and now. This way, this can be a break/pause game you can just use to distress now and then.